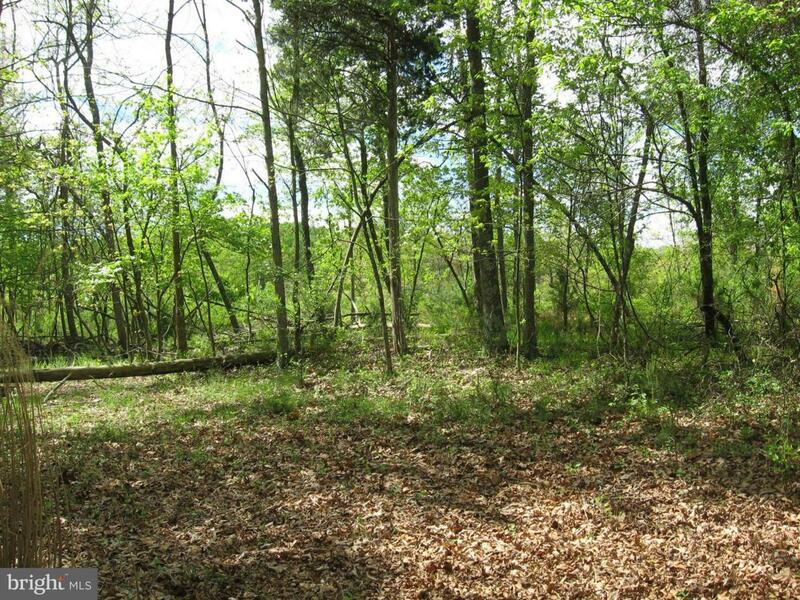 Improved Price --Pretty 5.43 acre wooded parcel with a stream running through it. Great location close to town and easy access to Rt.522. Privacy but not secluded.